The first birth I witnessed was an "aha" moment. I knew from that summer day in 1999 that I was called to this work. So I dove in. 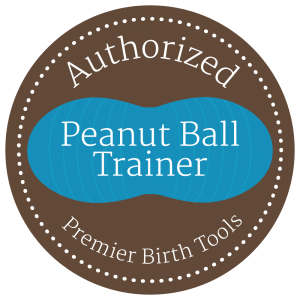 Over a 3-year period, I completed certifications as a Childbirth Educator, Perinatal Fitness Educator, and Birth Doula. 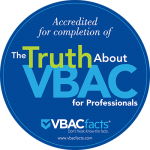 It wasn't until a few years into my career as a birth professional that I realized how very much I enjoyed being present at births, above and beyond teaching classes. 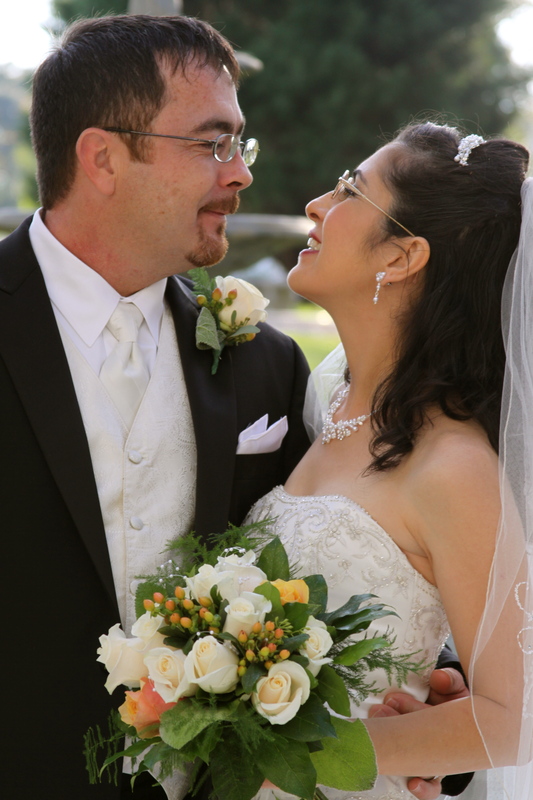 Being a Birth Doula provides me the opportunity to marry my passions together: I spend hours with each client prenatally, customizing childbirth education to meet their needs; then I am by their side through their labor, helping them implement all that they've learned and being blessed by the privilege of seeing the birth of their precious little one. It's a miracle every time! 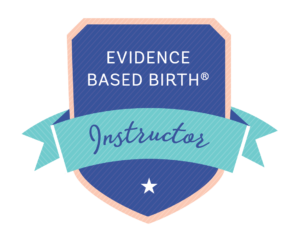 Now I'm expanding my reach, sharing what I've learned with other birth professionals through Continuing Education workshops. 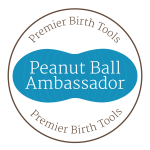 Why am I a Birth Professional? 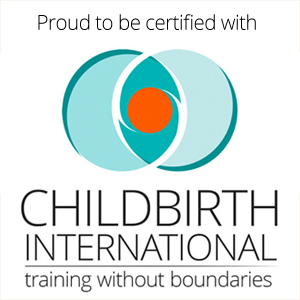 My personal background offered no inspiration or preparation for being involved in birth work. I was the baby of my family and I was not around pregnant women, birth, babies or such throughout my childhood that I can recall. Certainly, there was not enough exposure to make an impression on me. I was introduced to the natural birth world in my mid-20's when I was dating a guy whose friends all had home births. He thought it was the coolest thing ever and I had never thought about it AT ALL. That sent me searching. I went to a bookstore and found some basics: The Birth Partner by Penny Simkin, A Good Birth, A Safe Birth by Diana Korte & Roberta Scaer, Spiritual Midwifery by Ina May Gaskin. 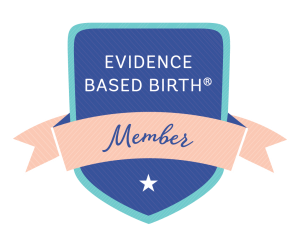 The more I learned, the more I listened to friends' birth stories and realized there needed to be education to make a change. I was sure they could have better birth experiences if they simply knew what their options were. 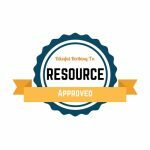 Initially, I loaned out my books and directed them to natural birth stories online. 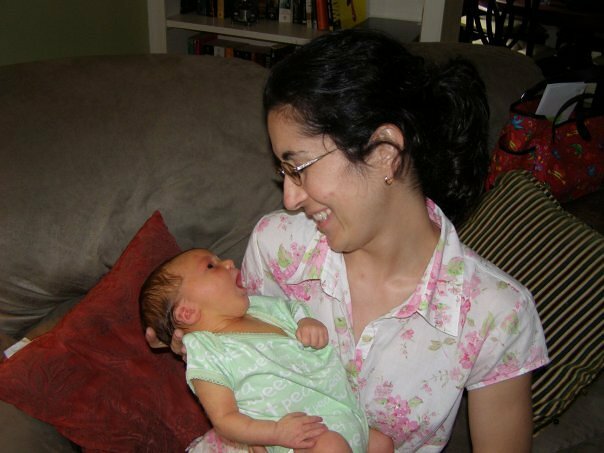 Even this small effort paid off in positive changes for these women in their next births. I asked myself, "If I can help this much with only sharing a few books and birth stories, what could I accomplish if I was teaching a class?" After sorting through all of my options, including midwifery, I concluded that education was my passion above all else. 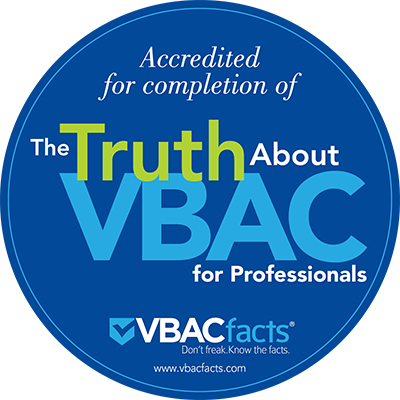 I became a certified childbirth educator first of all, then a birth doula and a certified perinatal fitness educator as well. In practice, though, I enjoy birth doula work the most. 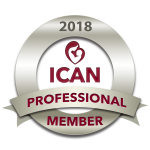 It allows me the opportunity to provide a more personalized education experience along with helping my clients apply that information in context during their pregnancy and birth. 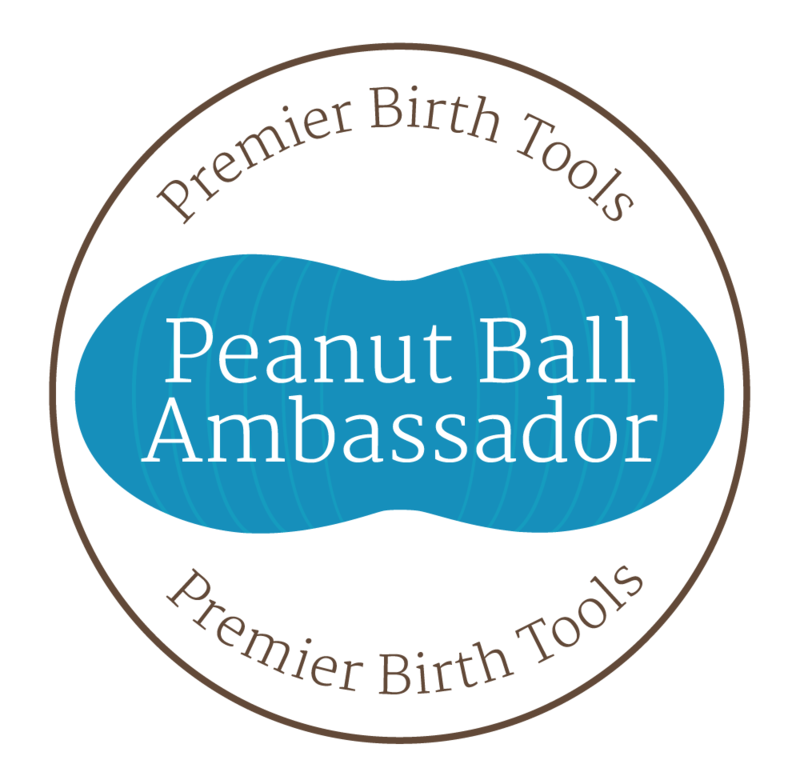 Committed to ensuring that doulas, nurses, midwives, physicians, birthing centers and hospitals are informed about the peanut ball, its uses, and its benefits.